Having done away with the previous government’s Climate Change Action plan, which led to the creation of the Ontario Green Fund and a Cap and Trade system, the current government announced a plan that will see the province invest $400 million over four years on the Ontario Carbon Trust, which is designed to work in partnership with the private sector to increase investment in clean technologies (through an independent board) while imposing performance standards on heavy polluters. One element in particular of the Carbon Trust plan – the reverse auction – is receiving particular attention. 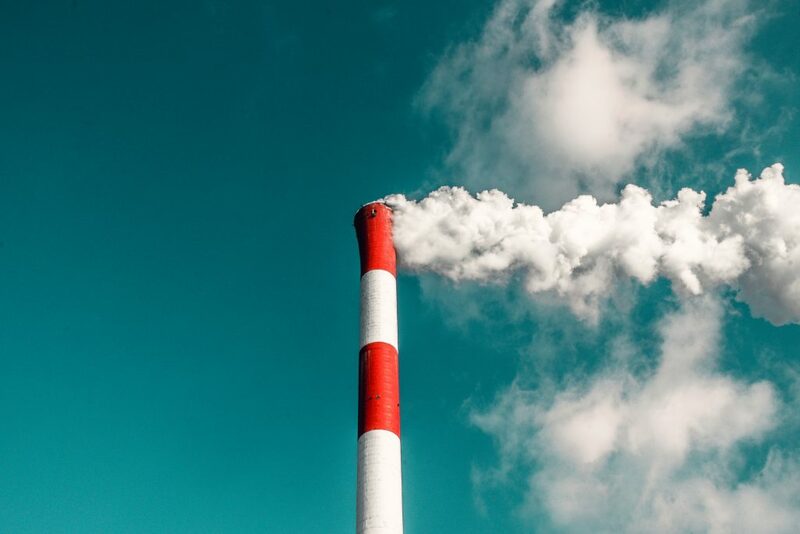 The “auction”, which will be infused with $50 million in initial funding, meant to encourage businesses that bid on government contracts to present projects with the lowest cost per tonne of GHG emissions. Of note is the fact that the government’s new plan does not specifically point to energy reduction as a part of any of its primary objectives, focusing instead on conservation of provincial air, land and water, urban waste, climate change resilience, and GHG reductions.